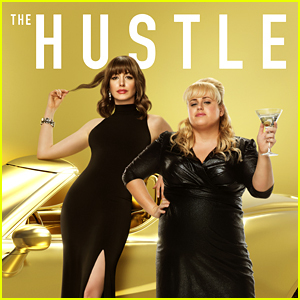 Anne Hathaway and Rebel Wilson star as two very different con-artists in the brand new trailer for The Hustle. If you don’t know, the film is actually a remake of the 1988 comedy Dirty Rotten Scoundrels, which starred Steve Martin and Michael Caine. Alex Sharp, Timothy Blake Nelson, Ingrid Oliver and Emma Davies also star in the film, which will be released on May 10. Rebel and Anne actually enlisted the help of Joanne the Scammer to help “steal” the trailer to be released ASAP – and it looks like it worked! Watch the debut trailer for the film below! 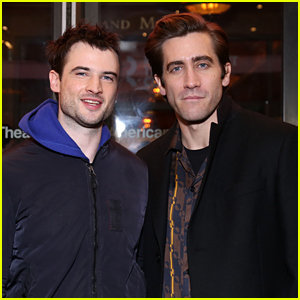 Jake Gyllenhaal and Tom Sturridge pose for a photo while attending the opening night performance of True West on Thursday night (January 24) at the American Airlines Theatre in New York City. The guys are getting ready to open their off-Broadway production of Sea Wall / A Life, which kicks off next week. True West is a new Roundabout Theatre Company production on Broadway starring Ethan Hawke and Paul Dano. 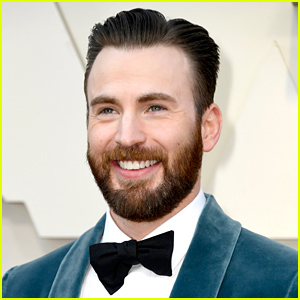 More celeb guests at the opening included Emily Meade, Alex Sharp, John Gallagher Jr., and 13 Reasons Why co-stars Kate Walsh and Tommy Dorfman. 'Game of Thrones' Prequel Main Cast Revealed! 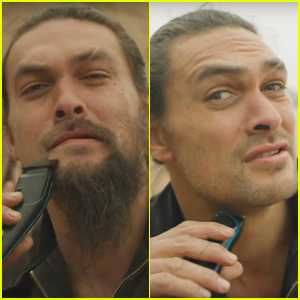 The Game of Thrones prequel is coming together! The main cast of the upcoming HBO prequel pilot was revealed as of Tuesday (January 8). 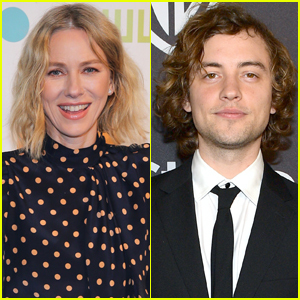 Naomi Ackie, Denise Gough, Jamie Campbell Bower, Sheila Atim, Ivanno Jeremiah, Georgie Henley, Alex Sharp and Toby Regbo are all series regulars, joining the previously announced Naomi Watts and Josh Whitehouse. S.J. Clarkson is set to direct and serve as executive producer. It will also take place 1,000 years before Game of Thrones. 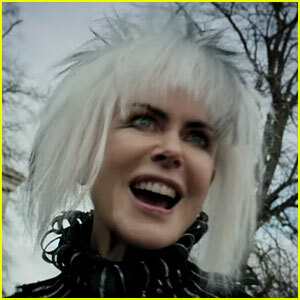 Nicole Kidman and Elle Fanning transform into punk rock-loving extraterrestrials in the new trailer for How to Talk to Girls at Parties! 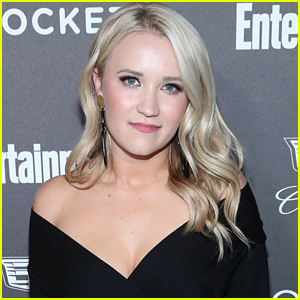 The 50-year-old Big Little Lies star and the 19-year-old The Beguiled actress appear in the trailer released on Tuesday (April 3). Directed by John Cameron Mitchell and based on a short story by Neil Gaiman, the musical rom-com also stars Alex Sharp, Ruth Wilson, and Matt Lucas. How to Talk to Girls at Parties is set to hit theaters on May 18. Watch the trailer and check out the official poster below! 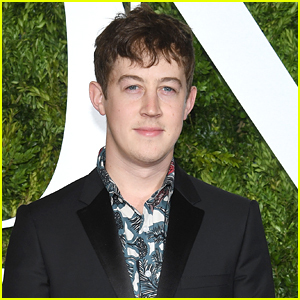 Alex Sharp has landed his new movie role! 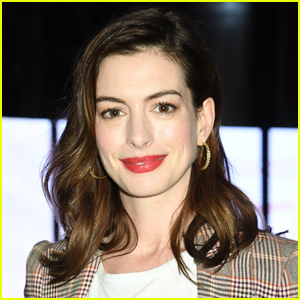 The 28-year-old Tony-winning actor has signed on to star in the Dirty Rotten Scoundrels reboot renamed Nasty Women alongside Anne Hathaway and Rebel Wilson, Deadline reports. 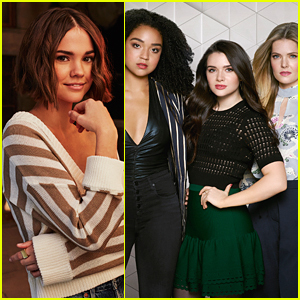 Alex is set to play a young tech billionaire who becomes the subject of a bet between two sparring con-women. Nasty Women is set to begin production next month in London, with Chris Addison directing. Alex most recently starred in Netflix’s To The Bone alongside Lily Collins. Alex took home the Tony Award back in 2014 for his starring role in Broadway’s The Curious Incident of the Dog in the Night-Time.